ì�´ë²ˆ ë‹¬ë°©ë�„ ë„ˆë¬´ë„ˆë¬´ ìž¬ë°Œì—ˆë‹¤ì£ !! [Vingle x BTS] ì�´ë²¤íŠ¸ ìˆ˜ìƒ�ìž�ë¥¼ ë°œí‘œí•©ë‹ˆë‹¤! 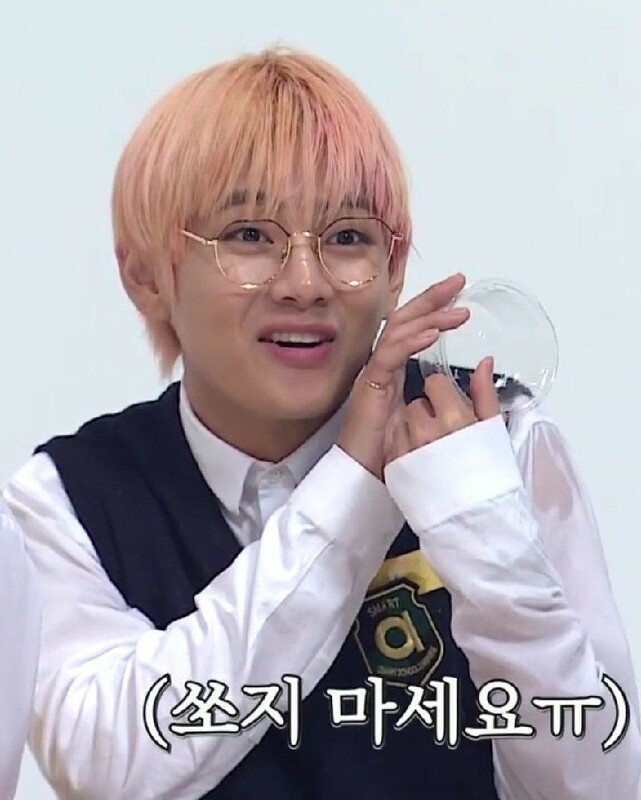 ì�´ë²¤íŠ¸ì—� ì°¸ì—¬í•´ ì£¼ì‹ ëª¨ë“ ARMY ì—¬ëŸ¬ë¶„, ê°�ì‚¬ë“œë¦½ë‹ˆë‹¤ :) ë°©íƒ„ì†Œë…„ë‹¨ì—� ëŒ€í•œ ì „ ì„¸ê³„ ì•„ë¯¸ ì—¬ëŸ¬ë¶„ì�˜ ì‚¬ëž‘ì�„ ëŠ�ë‚„ ìˆ˜ ìžˆëŠ” ì‹œê°„ì�´ì—ˆìŠµë‹ˆë‹¤! 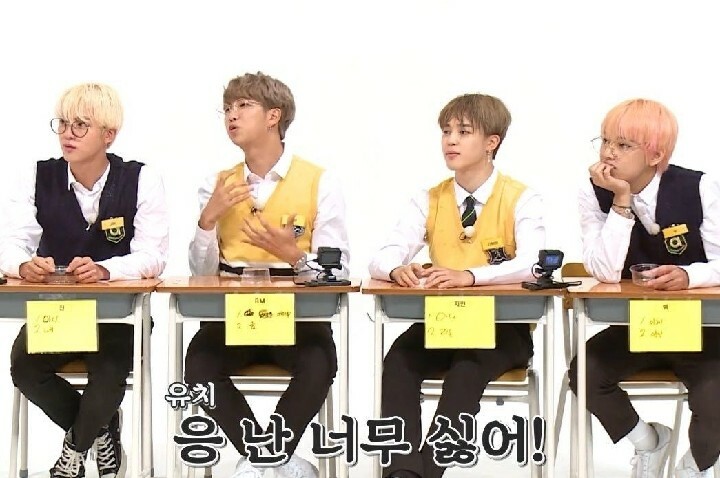 ë§Žì�€ ì•„ë¯¸ ì—¬ëŸ¬ë¶„ë“¤ì�˜ ì°¸ì—¬ë¡œ ì¹˜ì—´í–ˆë�˜ Vingle x BTS ì�´ë²¤íŠ¸, ê³¼ì—° ìˆ˜ìƒ�ìž�ëŠ” ëˆ„êµ¬ì�¼ê¹Œìš”? ëª¨ë“ ë¯¸ì…˜ì�„ ì™„ë£Œí•˜ì‹œê³ , ë°©íƒ„ì†Œë…„ë‹¨ì—� ëŒ€í•œ ëœ¨ê±°ìš´ ì‚¬ëž‘ì�„ ë³´ì—¬ì£¼ì‹ @Yugykookie97 @Yugykookie97ë‹˜ ì§„ì‹¬ìœ¼ë¡œ ì¶•í•˜ë“œë¦½ë‹ˆë‹¤! 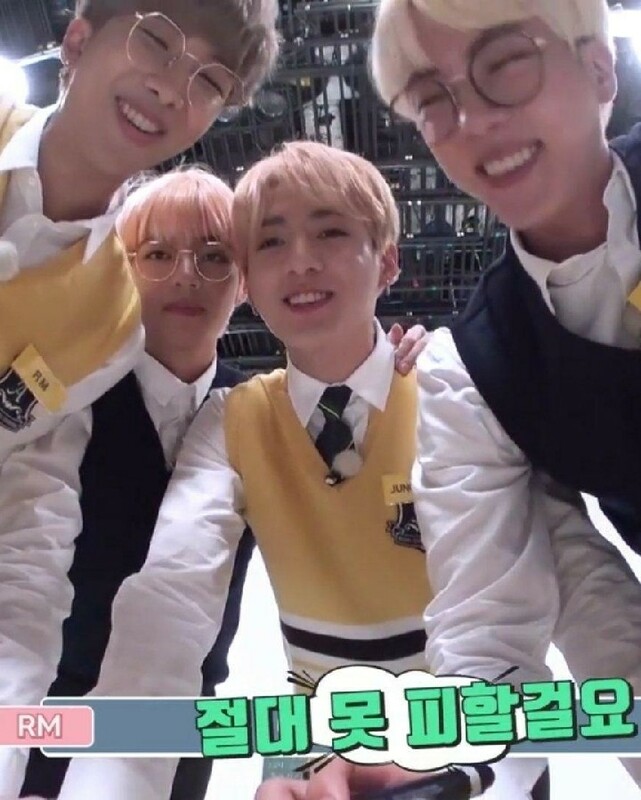 â€˜MAP OF THE SOUL : PERSONA (Ver.1,2,3,4 íŒ¨í‚¤ì§€)'ë¥¼ ë³´ë‚´ë“œë¦¬ë�„ë¡� í•˜ê² ìŠµë‹ˆë‹¤. ê·¸ë¦¬ê³ â€˜MAP OF THE SOUL : PERSONA (Random)â€™ì—� ë‹¹ì²¨ë�˜ì‹ @skyblossom117 @HUMANWIZARD @lovblue @AGUSTSUGA0309 @amingmangchae ìˆ˜ìƒ�í•˜ì‹ ë¶„ë“¤ ëª¨ë‘� ì¶•í•˜ ë“œë¦½ë‹ˆë‹¤! 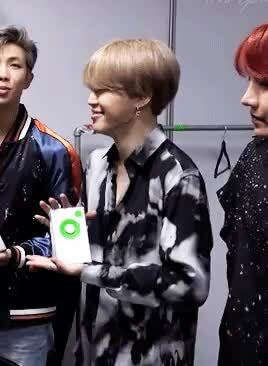 ìš°ë¦¬ ì•„ë¯¸ë“¤ ìµœê³ ì•¼! @skyblossom117 @HUMANWIZARD @lovblue @AGUSTSUGA0309 @amingmangchae @Yugykookie97 í˜¸ëª…ë�œ ë¶„ë“¤ì—�ê²ŒëŠ” ê°œë³„ì �ìœ¼ë¡œ DMì�„ ë³´ë‚´ë“œë¦¬ë�„ë¡� í•˜ê² ìŠµë‹ˆë‹¤. DMì�„ í™•ì�¸í•˜ì‹œë ¤ë©´ ì•±ì�„ ê¼­ 'ìµœì‹ ë²„ì „'ìœ¼ë¡œ ì—…ë�°ì�´íŠ¸í•´ ì£¼ì„¸ìš”! ê³¼ì—° ì–´ë–¤ ë©¤ë²„ê°€ ì—¬ëŸ¬ë¶„ì�„ ì°¾ì•„ê°ˆê¹Œìš”? ìƒ�í’ˆ ìˆ˜ë ¹ í›„, ì¹´ë“œë¡œ í�¬í† ì¹´ë“œë¥¼ ê¼­ ì�¸ì¦�í•´ì£¼ì„¸ìš”! ë‘�ê·¼ê±°ë¦¬ëŠ” ë§ˆì�Œìœ¼ë¡œ ì—¬ëŸ¬ë¶„ì�˜ í›„ê¸°ë¥¼ ê¸°ë‹¤ë¦¬ê³ ìžˆì�„ê²Œìš” :) ðŸ’œ ìˆ˜ìƒ�ìž�ë¥¼ ë¹„ë¡¯í•˜ì—¬ ì�´ë²¤íŠ¸ì—� ì°¸ì—¬í•´ì£¼ì‹œê³ ì§€ì¼œë´� ì£¼ì‹ ëª¨ë“ ARMYì™€ ë¹™ê¸€ëŸ¬ë¶„ë“¤ê»˜ ê°�ì‚¬ë“œë¦½ë‹ˆë‹¤. ì•žìœ¼ë¡œë�„ ì—¬ëŸ¬ë¶„ì�˜ ë¹›ë‚˜ëŠ” ë�•ì§ˆì�„ ìœ„í•´ ë‹¤ì–‘í•œ ì�´ë²¤íŠ¸ë¡œ ì°¾ì•„ëµ™ê² ìŠµë‹ˆë‹¤! ê³¼ì—° ë‹¤ì�Œ ì�´ë²¤íŠ¸ì�˜ ì£¼ì�¸ê³µì�€ ëˆ„êµ¬ì�¼ê¹Œìš”? 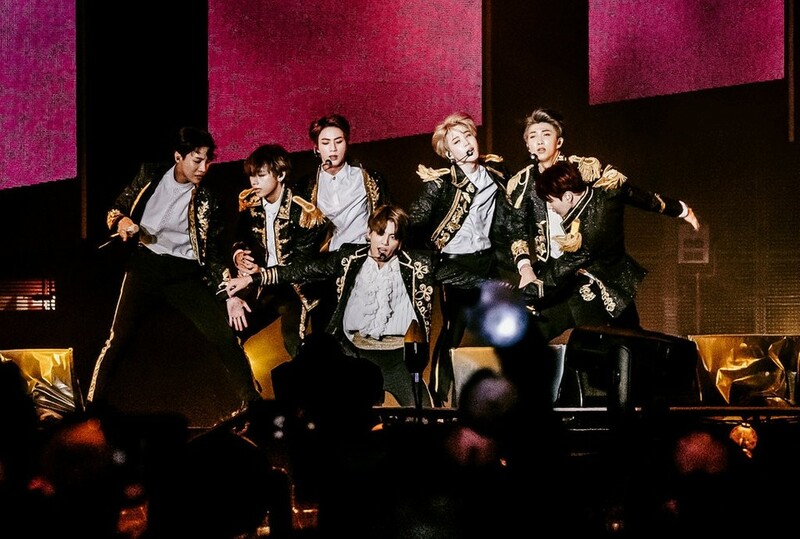 Hugh McIntyreContributor Hollywood & Entertainment This week in the U.K., nobody was going to beat K-pop superstars BTS to the top of the albums chart, as their new release Map of the Soul: Persona was simply too popular from the moment it arrived. The set quickly became the first album by a Korean act to reach the highest spot on the albums listing across the pond, and itâ€™s one of four brand new titles that start their time on the ranking between Nos. 1 and 10. After two stints in a row on the throne, teen pop singer Billie Eilish sees her debut full-length When We All Fall Asleep, Where Do We Go?Â dip, but only by one rung. Steady in third place is the Greatest Showman soundtrack. New at No. 4 is No Geography, the latest release from electronic dance group Chemical Brothers. The record, their ninth proper studio album, is also their ninth to reach the top 10. Itâ€™s their first studio album to reach the charts, but not make it to No. 1, since their 1995 debut, and it ends an incredible winning streak for the producers. Tom Walkerâ€™s What a Time to Be Alive settles at No. 5, while Queenâ€™s Bohemian Rhapsody soundtrack holds at No. 6 once again. While he may already be an absolute legend in the U.K. music industry, rocker Mark Wilde has only just landed his first top 10 album in the U.K. His new compilation Dreamboats and Petticoats Presents: The Very Best Of Marty Wilde starts at No. 7, giving the musician his highest placement, despite the fact that he collected his first top 10 hit single just over 60 years ago. 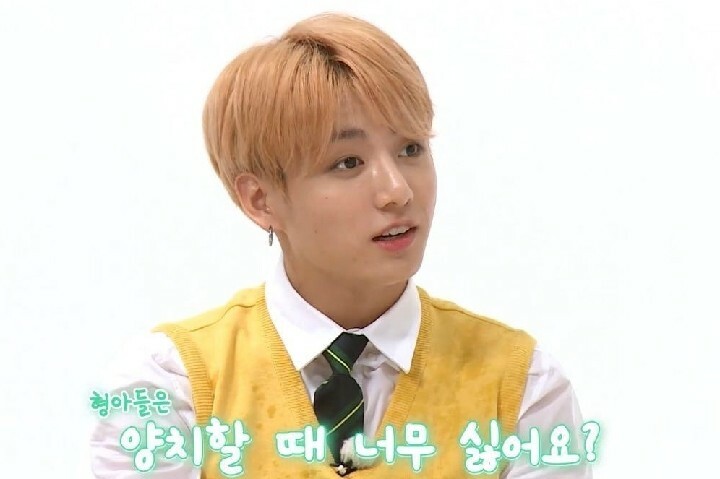 Apr 23, 2019 by K. Lew â€œInkigayoâ€� has spoken up in response to fansâ€™ criticismsÂ about the programâ€™s chart ranking system and why BTS was not nominated for first place in the showâ€™s April 21 broadcast. 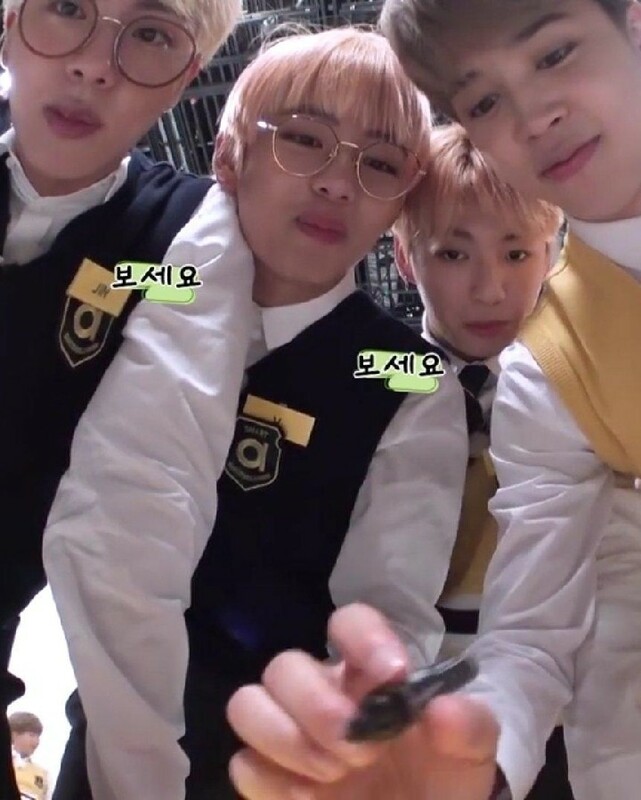 On April 23, BTS fans uploaded complaints on the programâ€™s viewer message board saying things like, â€œReveal how the numbers are counted on the chart,â€� and, â€œExplain why [BTS] was omitted from the rankings.â€�Â Their complaints were due to BTSâ€™s title track â€œBoy With Luvâ€�Â and other songs from the new album â€œMap of the Soul: Personaâ€� not appearing on the chart. 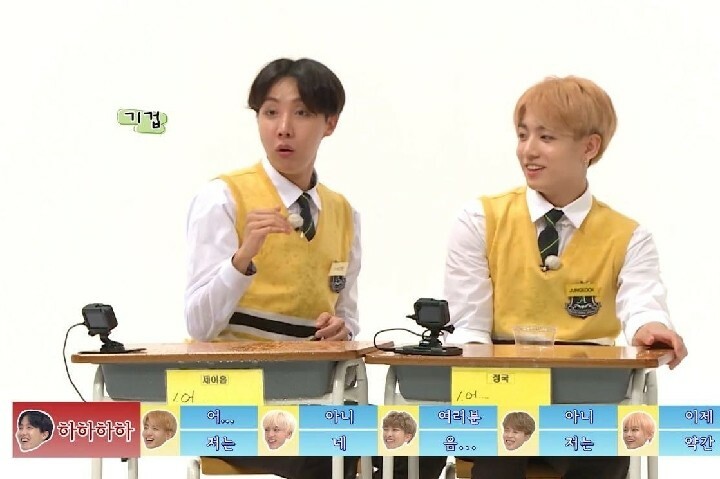 â€œMap of the Soul : Personaâ€� was released on April 12. â€œBoy With Luvâ€� achieved a perfect all-kill on domestic music charts and won first place on other music programs that week including KBSâ€™s â€œMusic Bankâ€� and MBCâ€™s â€œMusic Core.â€� According to BTS fans, â€œInkigayoâ€� previously revealed that the time period used to determine rankingsÂ wasÂ the week starting from the Monday two weeks prior to the broadcast until the Monday one week prior to the broadcast. Because the most recent episode aired on April 21, the rankings should have been determined using data from April 8 to 15. As BTSâ€™s new album was released on April 12, theÂ albumâ€™s performanceÂ from April 13 to 15Â should have been reflected on the charts. 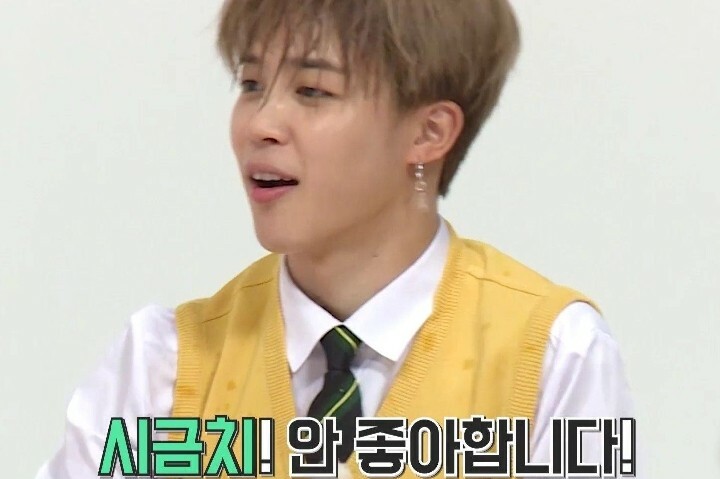 In response to these criticisms, a source from SBS stated, â€œLast weekâ€™s rankingsÂ came out the way they did because thereÂ was a difference between the data-gathering period and the period of [BTSâ€™s] promotions.Â I believe the rankings came out as they did because there are many different detailedÂ criteriaÂ for the rankings.â€� On calculating the rankings, the source added, â€œOther places also do not reveal their detailed criteria for calculating [the rankings], not only â€˜Inkigayo. 'â€� â€œInkigayoâ€� airs every Sunday at 4 p.m. KST. 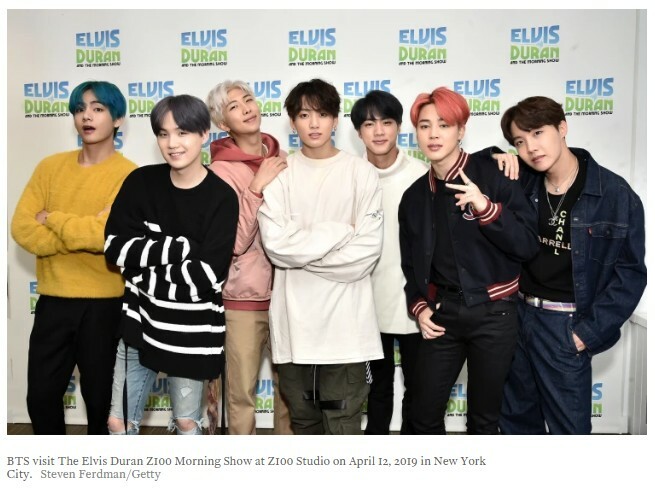 By Ben Sisario April 22, 2019 With its latest EP, â€œMap of the Soul: Persona,â€� the Korean pop group BTS has matched a chart feat last reached by another foreign-born boy band: the Beatles. 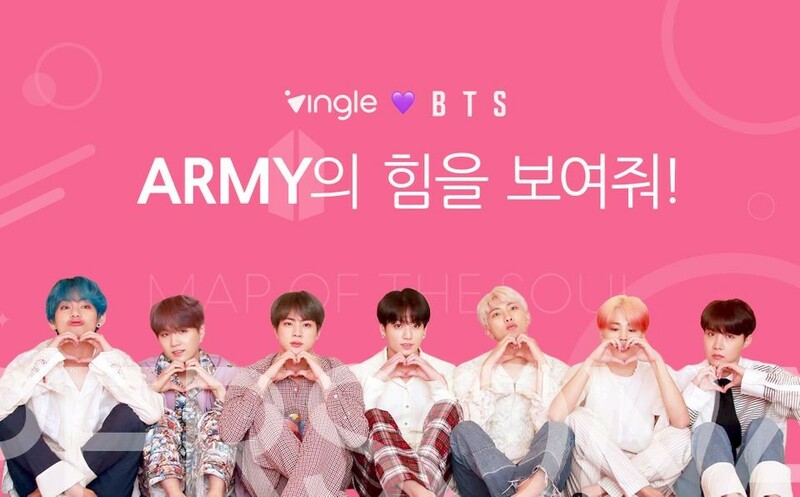 The seven-song â€œMap of the Soul: Personaâ€� (Big Hit), sung mostly in Korean, opened at No. 1 on the latest Billboard album chart, with the equivalent of 230,000 sales in the United States, including 196,000 copies sold as a full album and 37 million streams, according to Nielsen. Those 196,000 full-album sales â€” a robust number these days, when some chart toppers fail to crack 500 â€” were helped by a canny strategy of selling four collector versions on CD, with variant packaging. 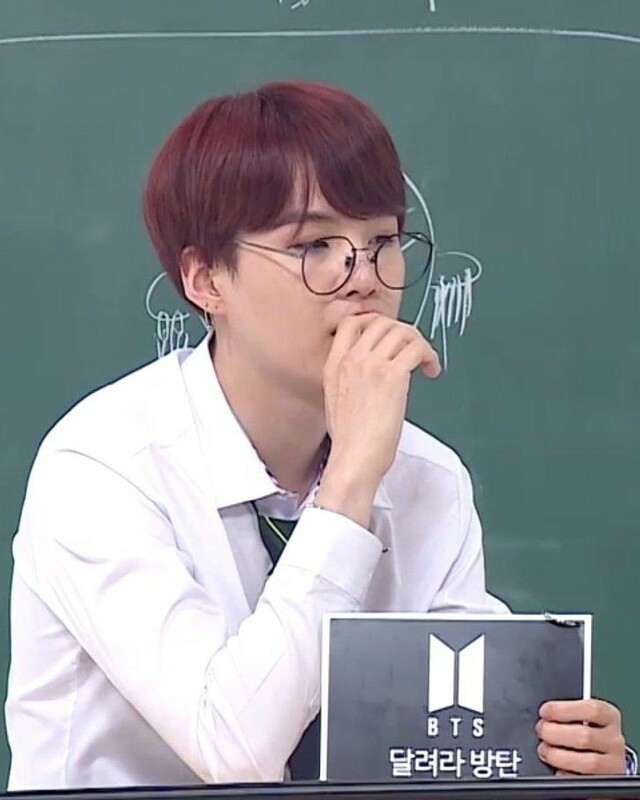 â€œMap of the Soul: Personaâ€� is BTSâ€™s third No. 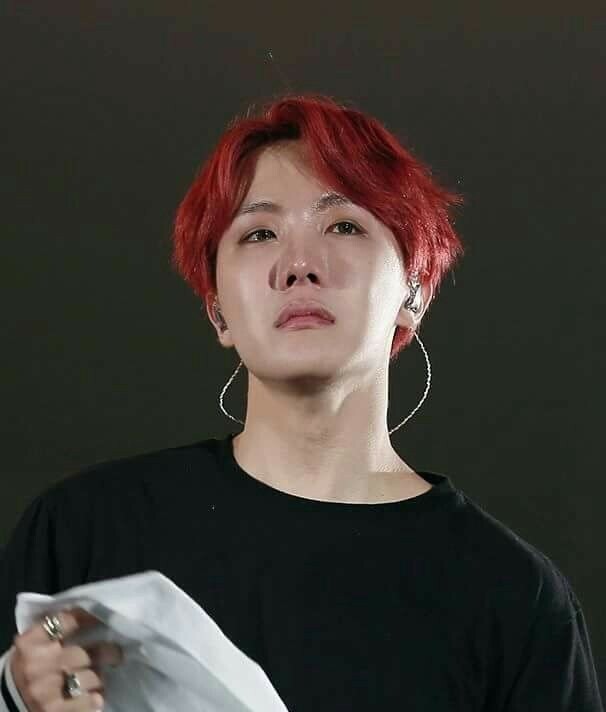 1 in less than a year, after â€œLove Yourself: Answerâ€� in September and â€œLove Yourself: Tearâ€� last May, when BTS became the first K-pop act to land a No. 1 album in the United States. According to Billboard, the Beatles were the last group with three top sellers in such quick succession, with its three â€œAnthologyâ€� volumes, in 1995 and 1996. BTS, which performed on â€œSaturday Night Liveâ€� two weeks ago, is the most visible of a new wave of K-pop bands â€” Blackpink, a girl group, just made a splash at Coachella â€” and has managed to cross over with clever music videos and guest appearances by Western stars like Halsey, who sings in Korean on the song â€œBoy With Luv.â€�(Another track, â€œMake It Right,â€� is partly written by Ed Sheeran.) Also this week, Billie Eilish holds at No. 2 with â€œWhen We All Fall Asleep, Where Do We Go?,â€� which had 103 million streams, more than any other album last week. Khalidâ€™s â€œFree Spirit,â€� last weekâ€™s top seller, falls to No. 3, while Anderson .Paakâ€™s â€œVenturaâ€� opens at No. 4 and Nipsey Hussleâ€™s â€œVictory Lapâ€� drops two spots to No. 5. Ariana Grandeâ€™s â€œThank U, Nextâ€� is in sixth place, while BeyoncÃ©â€™s surprise â€œHomecoming: The Live Albumâ€� â€” recorded at her Coachella appearances last year â€” opened at No. 7. 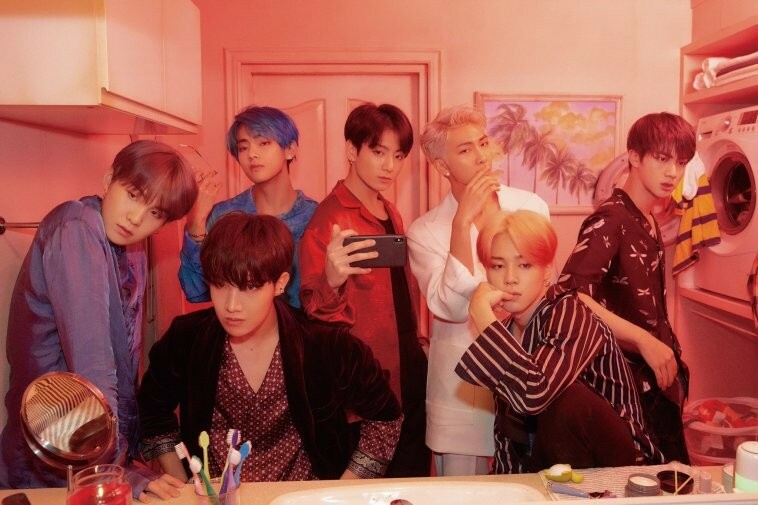 The K-pop group secure their third Billboard chart-topper with Map Of The Soul: Persona. 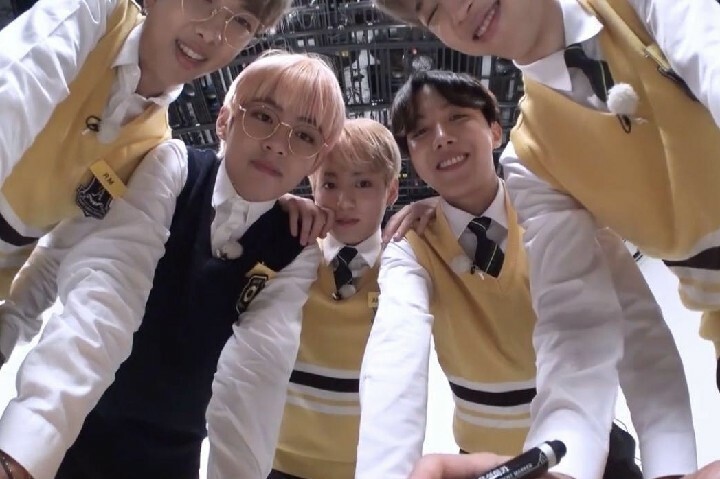 By DAVID REN April 22, 2019 BTShas secured its third No.1 album on theBillboard200 chart in under 12 months.Map of the Soul: Personasoldan equivalent of 230,000 unitsin the week ending April 19, putting them at the top of this week's chart. Map of the Soul: Persona's first week sales figures are higher than the K-pop group's previous U.S. chart-topping albums,Love Yourself: TearandLove Yourself: Answer. Both albums were released in 2018. BTS is now the first group to secure three no.1 albums in a 12 month period since The Beatles in the mid-90s with theirAnthologyseries. Elsewhere on this week's chart Anderson .Paak debuted at No.4 with Ventura. The album features contributions from Andre 3000 and Smokey Robinson and was released less than six months after his 2018 album Oxnard . BeyoncÃ©, meanwhile, entered at No. 7 with her Homecoming live album. The surprise release racked up 38,000 equivalent sales in just two days of tracking activity. 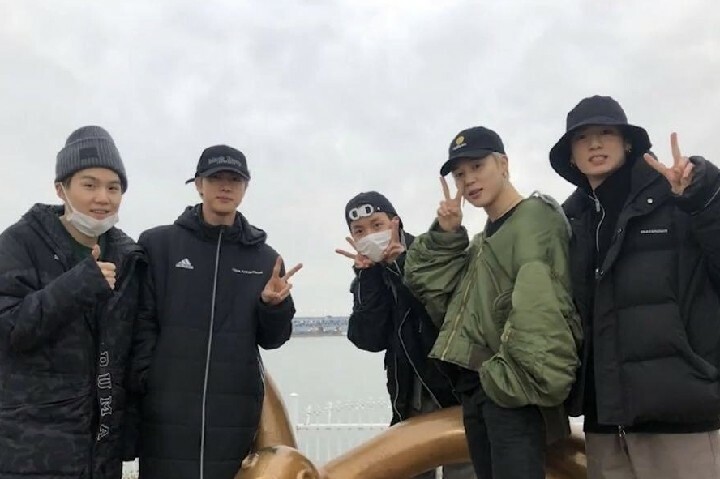 The popular South Korean boy band is breaking records again. 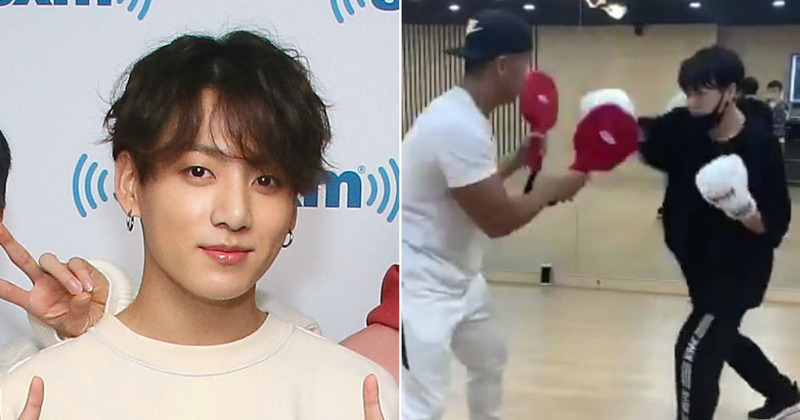 BY BONNIE BURTON APRIL 22, 2019 7:50 PM PDT K-pop superstars BTS -- arguably the most popular boy band in the world right now -- is breaking records yet again with its song Boy With Luv. Boy With Luv, featuring American pop star Halsey, is the first single from the Korean boy band's new album Map of the Soul: Persona. Debuting at No. 8 on the Billboard Hot 100 chart makes this the highest-charting song by a Korean pop group ever, according to reports on Monday. It seems as though Boy With Luv is the kind of chart-topping tune that is breaking more than one kind of record.Â https://youtu.be/XsX3ATc3FbA TheÂ music video for Boy With Luv also smashedÂ YouTube's record for the most views in the first 24 hours of release. The video attracted 74.6 million views inÂ 24 hours, demolishing previous viewership records by music actsÂ Ariana Grande and Blackpink. Boy With Luv also broke the record for fastest music video to reach 100 million views on YouTube, achieving the mark in less than two days. 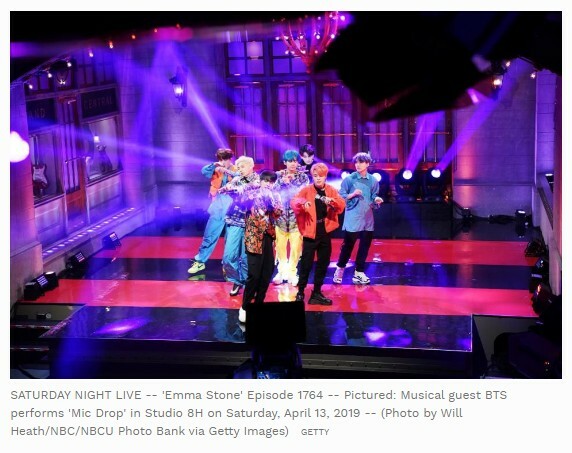 When BTS performed its new single Boy With Luv on Saturday Night Live on April 13, the official video of the performance didn't just get record numbers on YouTube, it also marked the first time a South Korean musical act had ever performed on the NBC show. And last year, BTS also managed to dominate Instagram by having the biggest fandom community.